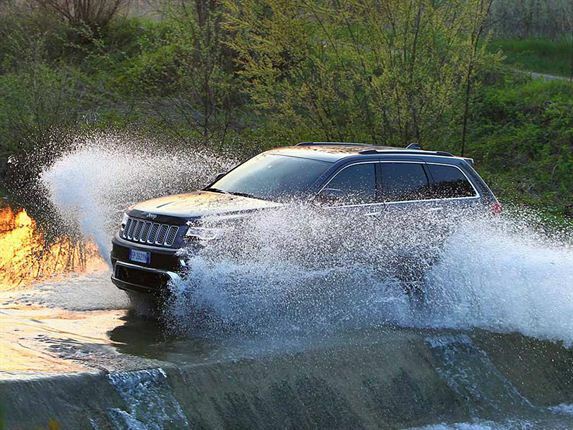 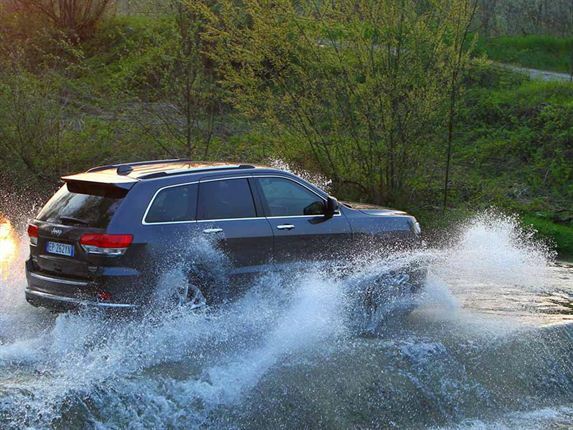 PREMIUM QUALITY SUV: Since its introduction in 1992, Jeep Grand Cherokee has been delivering the values of freedom, authenticity, adventure and passion of the brand. 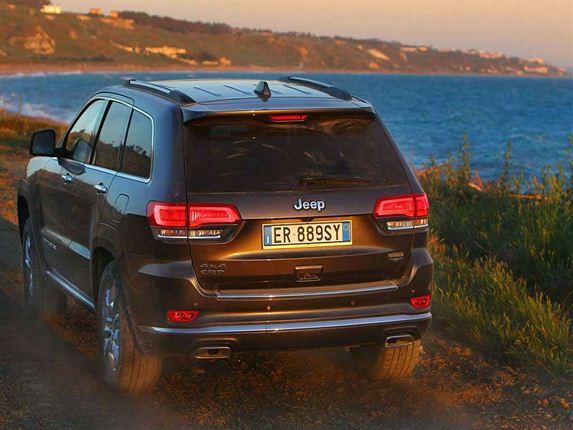 Premium Large SUV of the Jeep lineup, Grand Cherokee represents its standard in terms of power, comfort, innovation and craftsmanship. 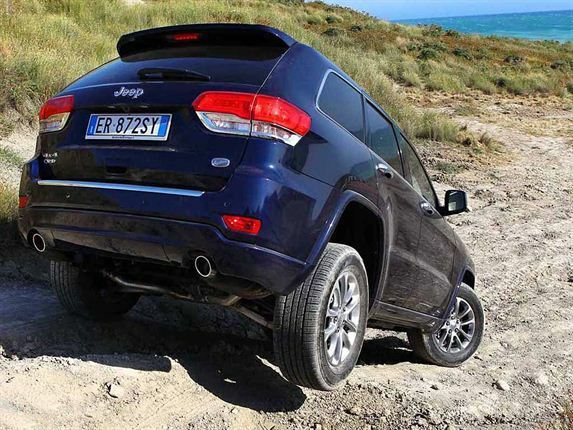 NEW DESIGN: features a new exterior and interior design, new advanced technological contents and enhanced on-road and off-road manners thanks to its new eight-speed auto. 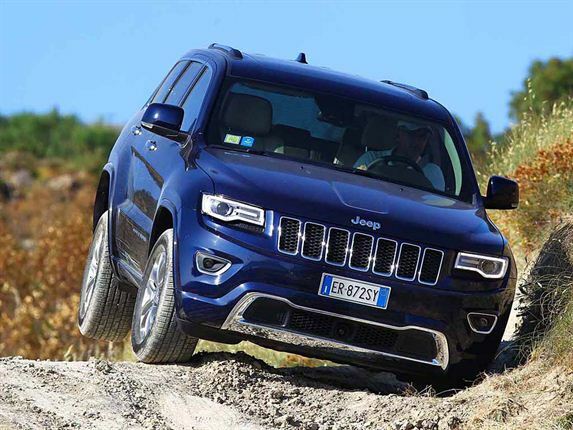 BUILDING ON A LEGACY: With the introduction of Grand Cherokee, more than two decades ago, Jeep reinvented the premium Sport-utility vehicle (SUV) segment and set a new standard within the category. 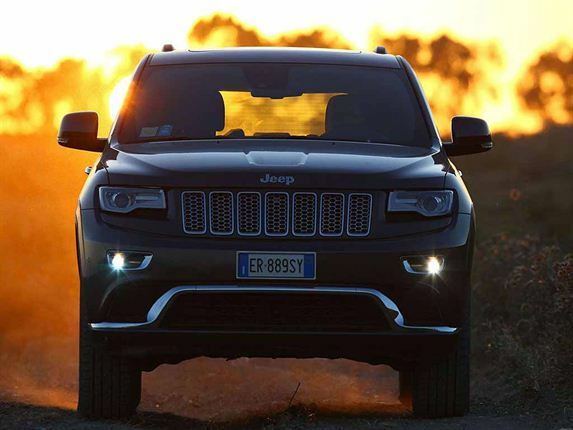 In2013, after nearly 5 million sales worldwide, the most awarded Large SUV yet continues to evolve. 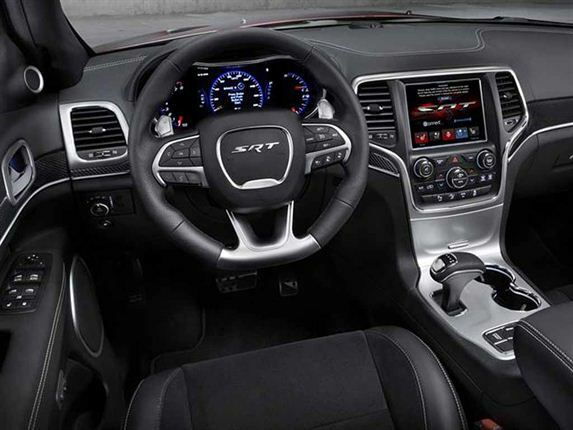 NEW LIGHTS: New exterior and interior design features characterize each trim level of the 2014 lineup and include new bi-xenons with LEDs, a new design for the wheels and interior/exterior color combinations. 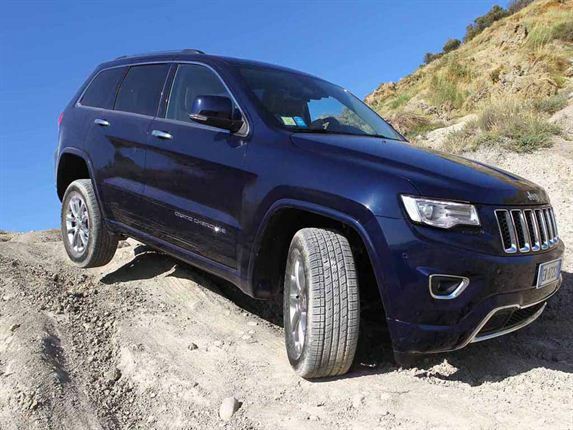 TAKING ON THE ROUGH STUFF: Legendary Jeep capability comes courtesy of three four-wheel drive systems - Quadra-Trac II, Quadra-Drive II and SRT-exclusive Quadra-Trac -, the Jeep Quadra-Lift air suspension and the Selec-Terrain and Selec-Track traction management systems. 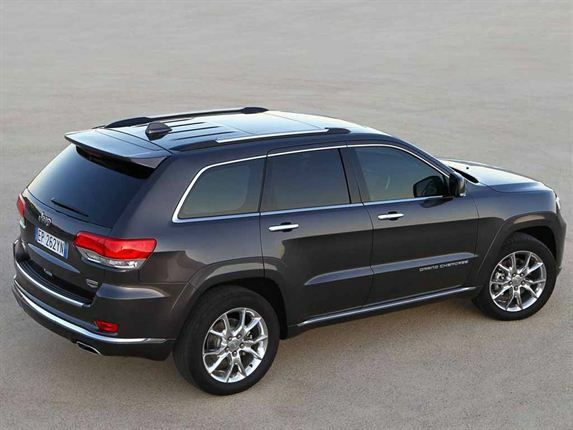 IMPROVED SAFETY:The new 2014 Jeep Grand Cherokee offers the most advanced safety features, including updated Forward Collision Warning with Crash Mitigation and all-new Selec-Speed Control: both complement the vehicle's already rich array of standard active and passive safety system. 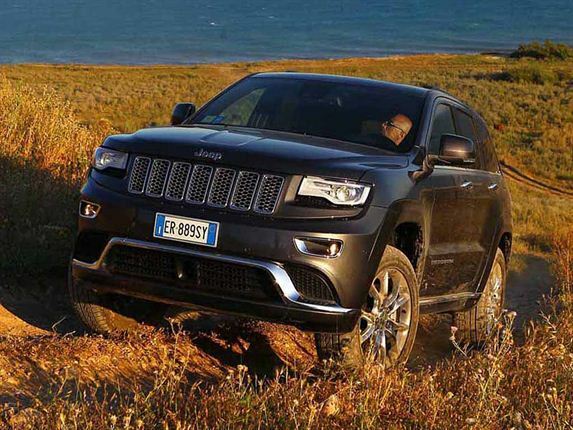 SET FOR EURO LAUNCH: The new 2014 Jeep Grand Cherokee will be introduced across European markets starting in July and will be available in the Laredo, Limited, Overland and SRT trim levels as well as with a more exclusive Summit top of the range model. 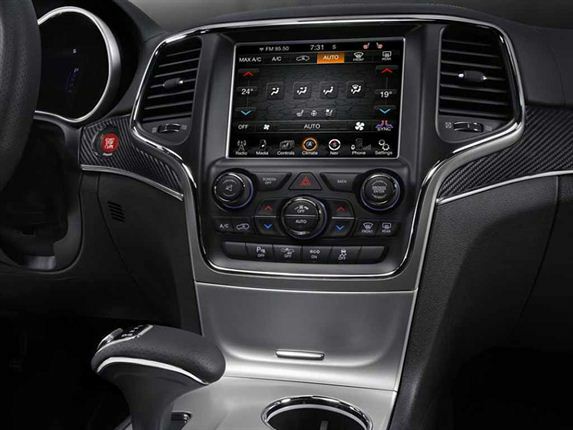 Inside, Jeep adds its UConnect 21cm touchscreen with satnav as well as a new 17cm configurable display.Top-of-the-range Summit and the high-performance SRT versions have a nineteen-speaker, 825-watt Harman Kardon surround sound audio system.